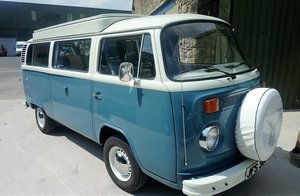 Just in at bespoke traders, 1967 Volkswagen Samba Splitscreen Camper-van (21 Window). 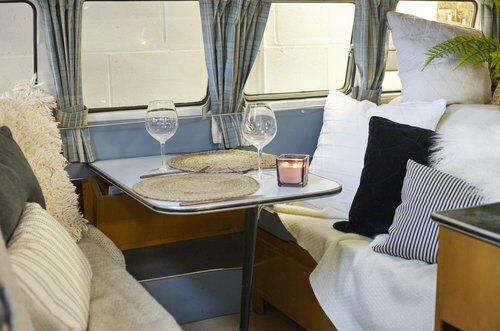 The Previous owner of this beautiful 21 window Samba microbus/campervan set out in the early 2000’s to find the perfect camping experience. 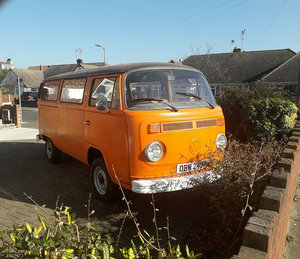 This particular Samba was stumbled across and immediately drew attention to the previous owner. 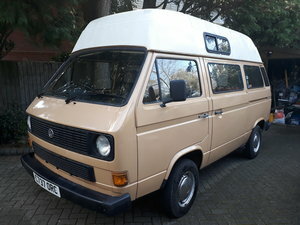 An extremely special vehicle due to being a U.K. registered RHD 21 Window Microbus/Samba with its original Devon Camper interior which is fantastic for family camping trips. 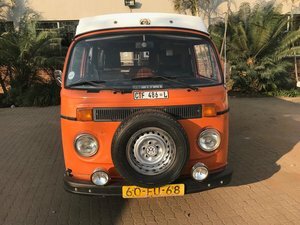 It was owned by a younger enthusiast who had installed a Porsche Engine along-side many other upgrades such as stiffer and Lower suspension and disc brakes which vastly improved the vans handling and stopping capabilities. 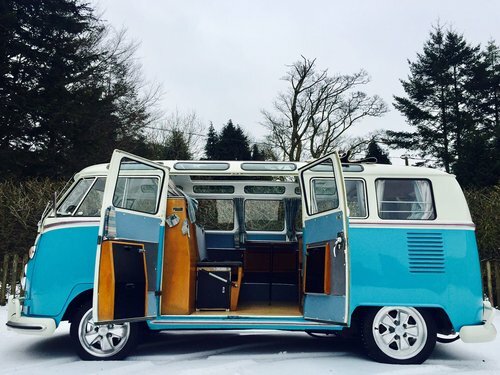 Apart from this the Bus was very original and had maintained its original paint and body shell in good condition. Upon sale the previous owner removed the Porsche engine and re-fitted the original engine. After taking the vehicle back to London it was decided that a 2 litre flat four would be used in place of the original engine to give a bit more power and usability on the country roads and to keep up with modern day traffic. 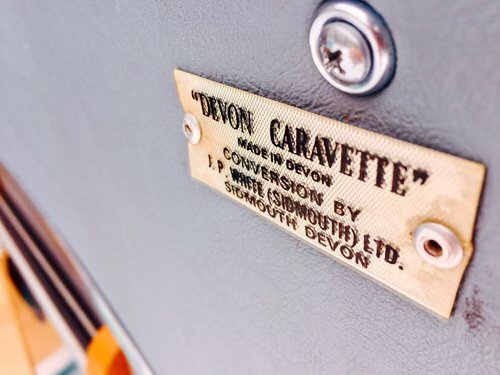 This vehicle has been used for many years and brought years of fun and has been very reliable, consistently serviced by Jacks Garage in Notting Hill for where many receipts can be shown for work carried out. 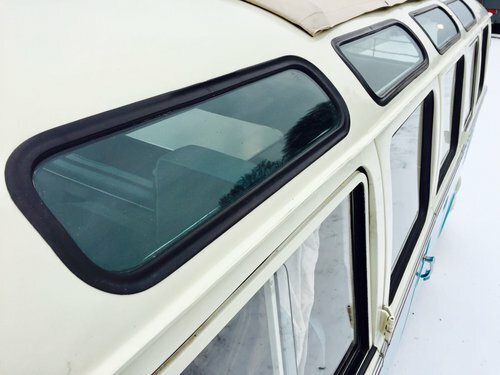 In 2016 the bus underwent a bare metal restoration to get rid of all the normal rust issues and to give a fresh new lick of paint to bring this camper to great condition. This was a major undertaking and no expense was spared. 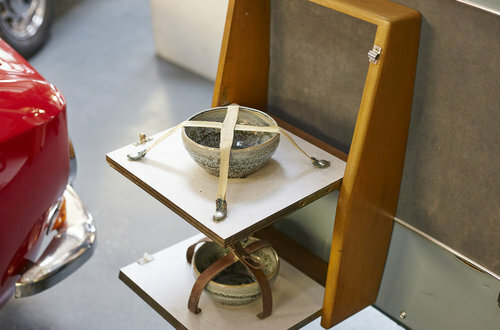 Whilst this was being undertaken it was decided that a few upgrades would be included. 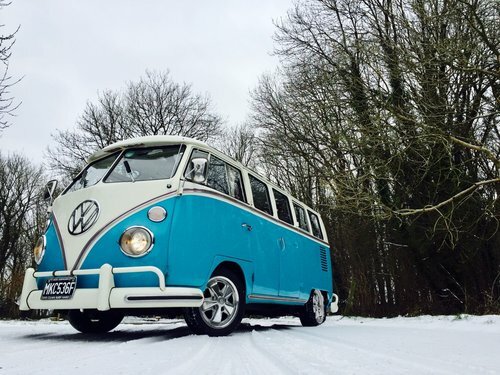 This consisted of all new electrics, replacement roof and power steering which has vastly improved the driving experience of a 51 year old bus estimated with 131,000 miles.